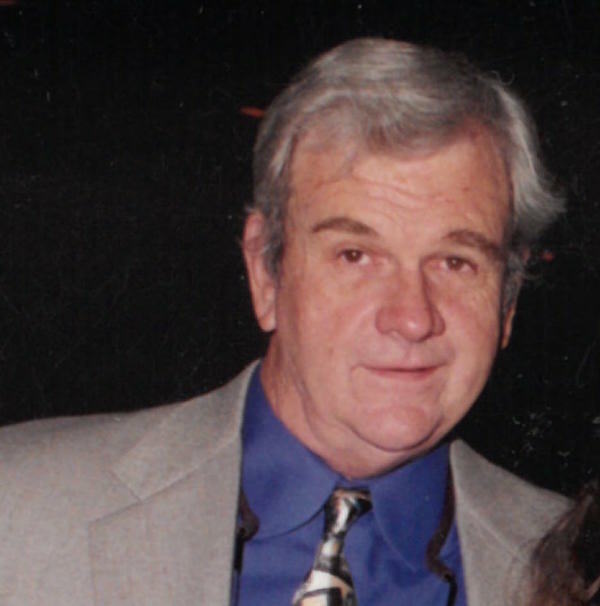 Robinson Royce, a founding member of the Set Decorators Society of America International passed away from natural causes in his adopted home state of South Carolina on September 13, 2018. Robinson, at a towering 6’7” could be an imposing figure, but his tools of communication were charm, grace and a vast knowledge. The man was a powerhouse within the SDSA International and the Film & Television Industry as a whole, as a founding member of the Set Decorators Society of America, before International, where he served as President, Treasurer and Chairman of the Don Quixote Committee over various years. A man of integrity and passion and a natural leader, the SDSA International flourished through his participation on every level. Known for a penchant for wearing Hawaiian shirts and a booming telephone greeting of "Ahoy hoy! ", Mr. Royce was the Set Decorator Representative to I.A.T.S.E. Local 44, and was a member of the Academy of Television Arts and Sciences. Born and raised in Long Beach, California, Robinson began working in the film industry in 1972. After many years and many shows, Robinson retired in 2008, the same year the SDSA International recognized his contributions to the organization and the industry, awarding him the Earl Cooperman Lifetime Achievement Award. Following retirement, Mr. Royce settled down in South Carolina as a Gentleman Farmer, enjoying meeting new people and driving his tractor along the town streets.. He also spent time enjoying fishing and dabbling in community theatre. Robinson is survived by life partner of 46 years Robert Owen and will be sadly missed by many friends, family and colleagues around the world.